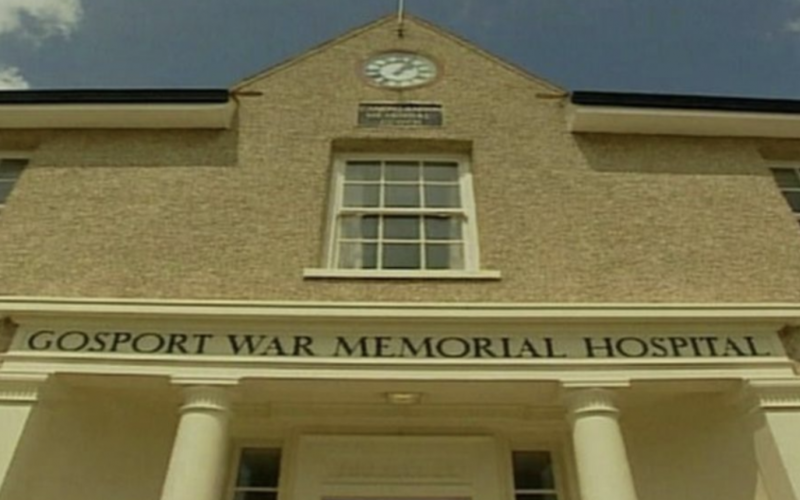 Gosport Hospital deaths – the result of handing out drugs like Smarties? Doctors nowadays prescribe too many pills – a regular topic of conversation around the dinner table, down the pub and on the golf course. Some are apprehensive lest they be prescribed yet more. Quite a lot of people I know are fearful of visiting their doctor’s surgery because of this. Dutiful children visiting parents or elderly relatives are rightly concerned at the plethora of drugs cluttering the bathroom cabinet. The relevant statistics might be described as awesome: in just fifteen years, the number of prescriptions issued by family doctors has increased almost threefold – an additional 600 million each year. Four times as many now take five drugs or more – almost half of those in their seventies and beyond; three times as many take ten or more. These drugs are of course very effective; so many may well have benefited from this vogue for polypharmacy (literally ‘many pills’), as it is known. Still, there is no drug with its chance of good that does not have adverse effects in some. The more taken, the greater the risk – leading to a massive upswing, by more than 30,000 a year, of those requiring emergency admission to hospital with potentially fatal, drug-induced complications (falls, confusion, bleeding from the gut) – a contributory factor to the recently noted decline in life expectancy. My first intimation of the scale of this debacle came just over a decade ago in a letter from a reader of my Telegraph column who, eighteen months earlier, had required a major operation to repair an aortic aneurysm – ballooning of the main blood vessel in his abdomen. He recovered well but had subsequently gone progressively downhill, becoming increasingly decrepit, immiserated by muscular aches and pains that his doctors were unable to explain. He was determined at least to make it to his son’s wedding in Hawaii – not an easy journey, requiring a wheelchair at the several transfer stopovers. Reaching his destination, he realised he had forgotten to pack the cholesterol-lowering statins prescribed after his operation. But he was so markedly improved by three weeks not taking them that he was able, on his return, to walk unaided back through Heathrow. This account of his near-miraculous recovery was promptly corroborated by hundreds of others describing how their impaired mobility, lethargy, poor concentration or insomnia - often misattributed to anno domini (‘What can you expect at your age?’) - had similarly resolved after discontinuing, for one reason or another, their medicines. As time has passed, so the toll of polypharmacy has become ever more apparent. For those who are otherwise fit and healthy, the onset of side-effects soon after initiating treatment will indicate the cause. The difficulty arises when these symptoms are more insidious or their doctors obtusely refuse to acknowledge the drugs might be responsible; as with the following case, from a woman whose 71-year old husband is taking eight pills in the morning, five in the evening. The main engine driving polypharmacy is, predictably, Big Pharma. Since the 1980s, it has deployed its immense wealth and influence to blur the boundaries between the normal and abnormal. In devious ways, it extrapolates the undoubted merits of their drugs for the relatively few with, for example, markedly raised blood pressure or cholesterol levels, to the vastly greater number in whom these indices are only marginally raised, if at all. Who would know, given the current enthusiasm for mass medication, that the benefits of commonly prescribed drugs are systematically exaggerated fiftyfold; or that, in certain instances, 98% of those taking them gain no benefit from doing so? Then, in 2004, there was a Faustian deal between family doctors and the government, in which they would in future be ‘paid for performance. It ensured polypharmacy would become deeply entrenched in routine medical practice, their income dependent on their success in hitting more than fifty targets for the numbers of patients diagnosed and treated for a given set of conditions. Fourteen years on, virtually everyone agrees this needs to be reversed (nine out of ten GPs in a recent straw poll) but this is unlikely to happen any time soon. This leaves little alternative for the public other than to take the initiative. By acquainting themselves with the merits (or otherwise) of the drugs they are taking, they should have a properly informed discussion with their doctors on whether they really need to ‘keep taking the pills’.